AUCD - Tuesdays with Liz: ABLE Accounts! Tuesdays with Liz: ABLE Accounts! 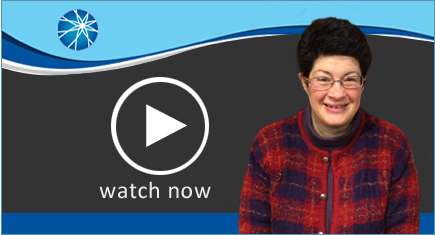 In this week's edition of Tuesdays with Liz: Disability Policy for All, Liz talks to Heather Sachs, Senior Advisor for the National ABLE resource Center, about the ABLE Resource Center's month-long campaign to increase the knowledge about opening ABLE accounts.